These posts show my build and other useful information I developed on my CNC journey. I’m just a hobbyist that uses my machines to build Radio Controlled parts for my planes and drones. I’ve learnt many things and made a few mistakes but mistakes aren’t always bad you can learn a lot from them. 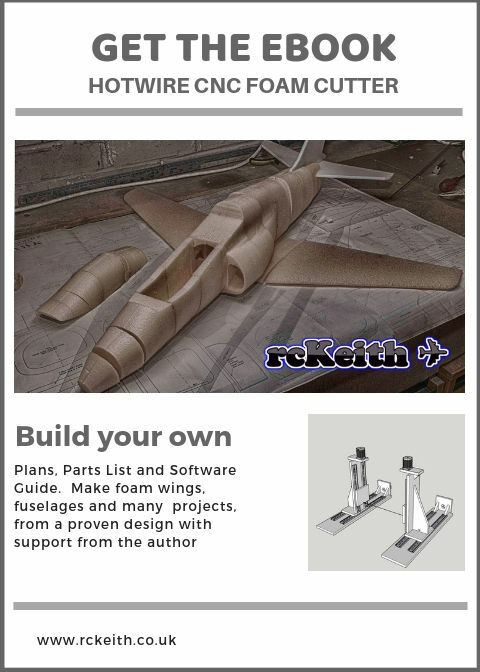 The software is often the biggest challenge and I use both Mach3 and LinuxCNC which is OpenSource (free).